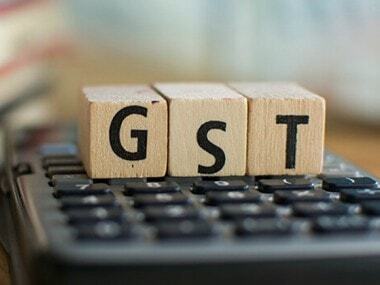 New Delhi: The Union government on Sunday started a new Twitter handle to answer industry queries related to the Goods and Services Tax (GST) proposed to be implemented from 1 July. "The Department of Revenue has opened a new Twitter Handle @askGST_GoI to invite queries from all taxpayers on GST," a Finance Ministry statement in Delhi said. 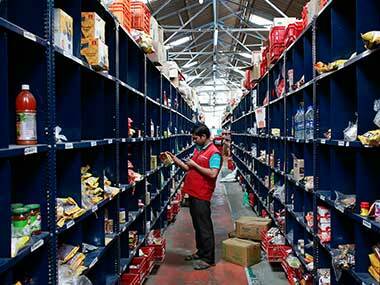 Earlier this month, the GST Council at its meeting in Srinagar decided on the fitment of over 1,211 commodities and 500 services in four tax slabs of 5, 12, 18 and 28 percent. 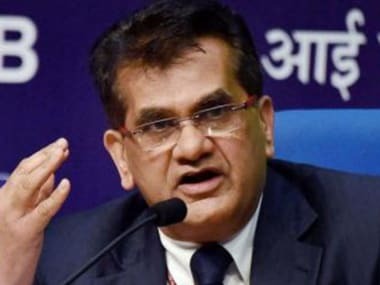 The Council, comprising of states' Finance Ministers and headed by Union Finance Minister Arun Jaitley, will take up the fitment of the remaining six goods, including gold and precious metals, textiles, bidis and branded commodities at its next meeting here slated for 3 June. "As per an analysis, 1,211 goods and 36 services have been so far classified under GST out of which nearly 50 percent goods have been placed under 18 percent rate, 14 percent under 5 percent rate, 17 percent under 12 percent rate and 19 percent under 28 percent rate," it said.